Since 2000, EJ has had a constant vision on the advancement and accuracy of flow testing. Our team has developed this software, for your company, based on the need to quickly and accurately produce summaries at the click of a button. EJ has conducted thousands of tests… EJ-fts is the direct result of all of our experience. 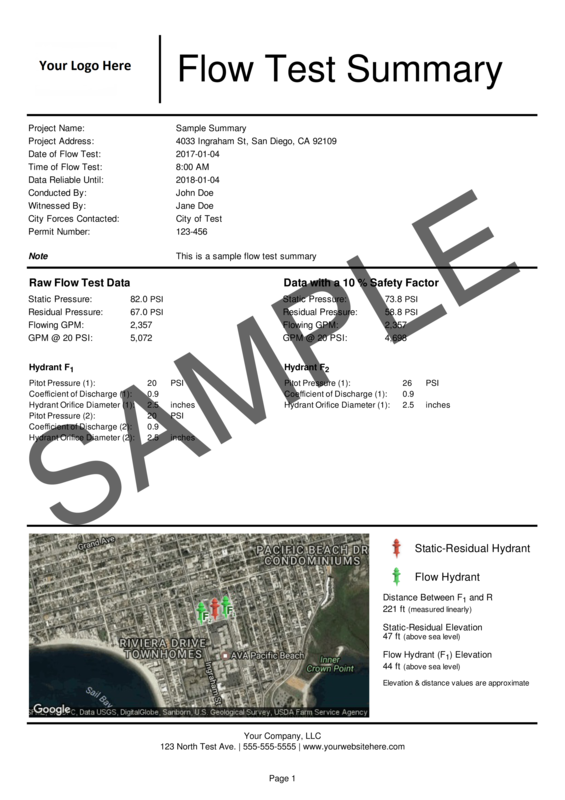 Exceeds NFPA flow test report guidelines. 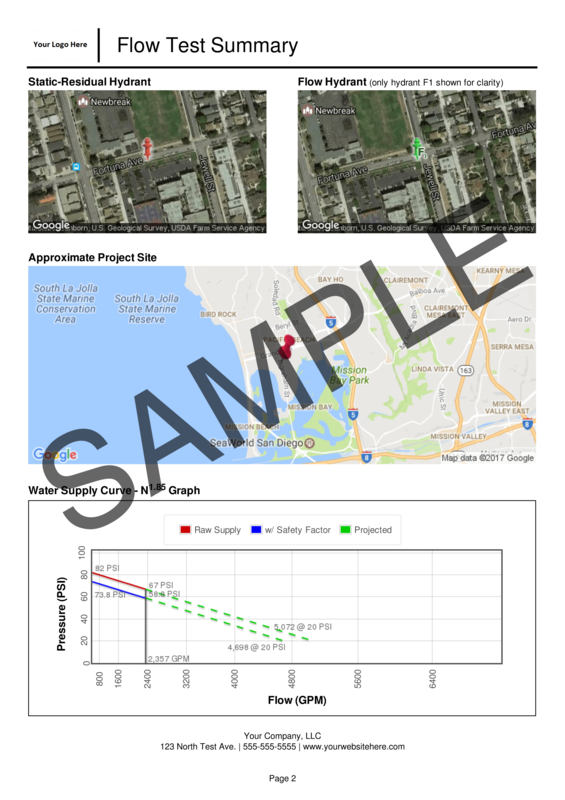 Automatically find your project site and mark your hydrants using Google Maps. Flow up to three hydrants (9 orifices).